The cyclists of Bukit Mertajam have long been known to be brave and fierce, but long has there been a void to unite these warriors. That all changed on the 27th of May in 2011, when a group of the wisest and strongest riders got together to form the Bukit Mertajam Bicycle Club (BMBC for short). The original club was championed by the great Ooi Kim Ann, and started with 12 committee members. Under the supervision of Mr. Ooi and his charismatic deputy Lim Kean Hock, our club ranks grew rapidly from the initial 26 cyclists. By 2014, the club had grown to a staggering number of 181 cyclists. And this was the year that the leadership of the BM Bicycle Club was handed over to the masterful Lim Kean Hock. Under the new leadership, our club continues to go from strength to strength, establishing itself as a force to be recognised in Bukit Mertajam and Penang. 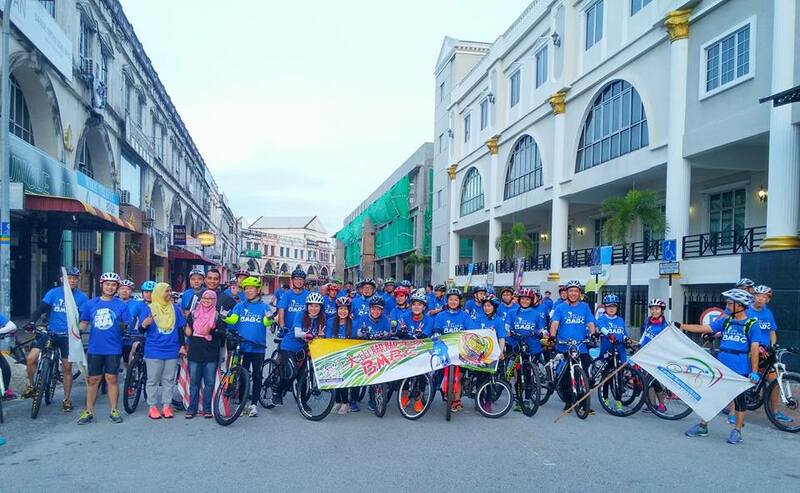 In April of 2014, BM Bicycle Club hosted the club's first major cycling event in Permatang Pauh that attracted over 1,300 people! Members of the BMBC are some of the most active in the region, with many regularly participating and hosting cycling events across Malaysia. 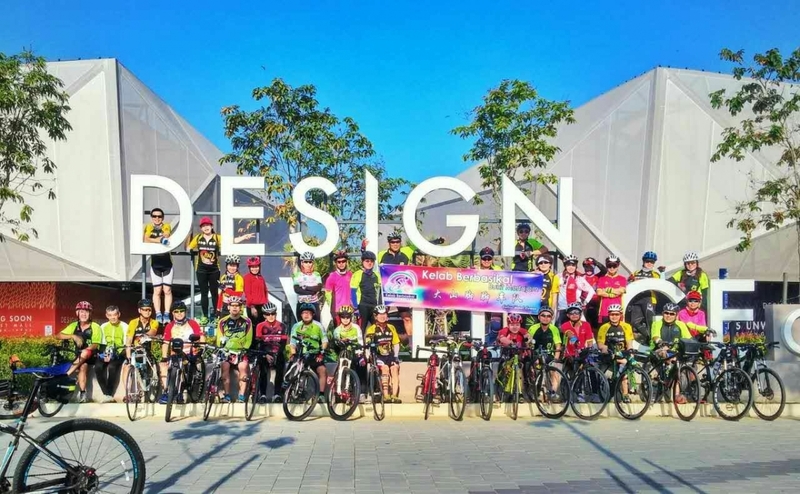 The BM Bicycle Club always has and continues to promote cycling and tourism in Penang state and across Malaysia. The club has rides every Sunday, so come join us! BM Bicycle Club also offers marshalling and support services for bicycle-related events and activities. We have been organising a charity cycling event every year towards the end of the year in order to promote cycling and give back to the community. The BM Bicycle Club also partners with numerous bike shops around Penang. Currently we are working together with 14 bicycle shops across the Butterworth area in Penang. We have been expanding towards Ipoh and the surrounding areas, so look out for the BMBC and come ride with us!